With increasing foreign investment and rapid population growth in Asia, Linfox International Group (LIG) is positioned ahead of the curve with several strategic long-term investments in the region. Here we explore the business’ key investments as it works to expand and enhance its service to customers within the region and beyond. A state-of-the art operations centre was launched this year by LIG and features upgraded infrastructure custom-built to meet the needs of customers in the Asia Pacific. 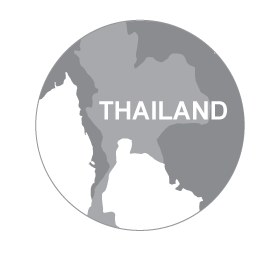 The Bangkok-based facility features sophisticated solutions to enhance safety and security, monitor driver behaviour, ensure compliance and fulfil customer requirements. 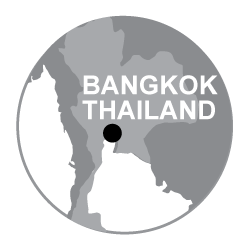 “We are extremely proud of the operations centre and how we’ve raised our service offering to our customers in a very competitive market,” said Jeffery Cotterill, Thailand Country Manager, Linfox. An intelligent fleet management solution allows the LIG team to track and monitor all motorised vehicles and trailing fleet via in-built GPS trackers. The technology enables monitoring of driver location and behaviour, mileage, fuel consumption, temperature and vehicle movements. 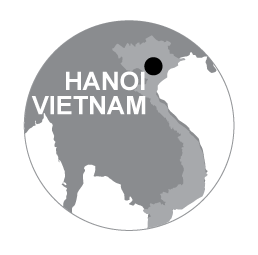 This capability is extended to cross border operations encompassing the LIG fleet across Vietnam, Thailand and Laos without loss of signal. Geofencing is applied to all customers’ stores, distribution centres and service stations, enabling the LIG team and customers to receive automatic notifications regarding vehicle arrival and departure times from job sites. The geofencing technology tracks more than 30,000 deliveries per week and more than 3,500 stores per day. Strict fatigue management compliance is executed through the operational centre. Each driver allocated a load is immediately monitored in accordance with Thailand Department of Land and Transport regulations. Drivers are monitored to ensure rest breaks occur prior to four hours of continuous driving, mandatory 30-minute rest breaks are adhered to and minimum 10-hour breaks are achieved prior to the commencement of the next shift. The operation centre is alerted to any breach of these rules, triggering immediate investigation and incident close out. LIG is leading the field in fatigue management compliance and is one of very few companies who provide data feeds directly into the Department of Land and Transport. Our operation centre team monitors an average of 25 million litres of fuel usage per year, and almost one million kilometres of daily travel through the vehicle engine management systems. The technology enables abnormal fluctuations in fuel usage to be quickly identified and dealt with. All LIG vehicles are equipped with swipe card tachographs, which requires drivers to insert their driver licenses in the tachographs before each trip. If drivers do not identify themselves via this method prior to starting a trip, controls are in place to ensure the vehicle is not engaged which safeguards LIG and customer assets. Aggressive driving increases fuel consumption, gas emissions, vehicle wear and maintenance requirements and risks of road safety incidents. Through vehicle engine management systems, drivers are measured on their ability to drive economically, with instances of harsh acceleration, breaking and steering monitored and detected. The operation centre is immediately alerted in the event of any erratic driving and speeding being detected and information on excessive idle time and asset movements are also recorded. The LIG operation centre team has direct access to traffic monitoring cameras located on major highways across Thailand. This information enables the team to identify traffic conditions and reroute vehicles where required. The team also monitors adverse weather, insurgence in the southern parts of the Kingdom and generates two hourly reports for all operations and customers. 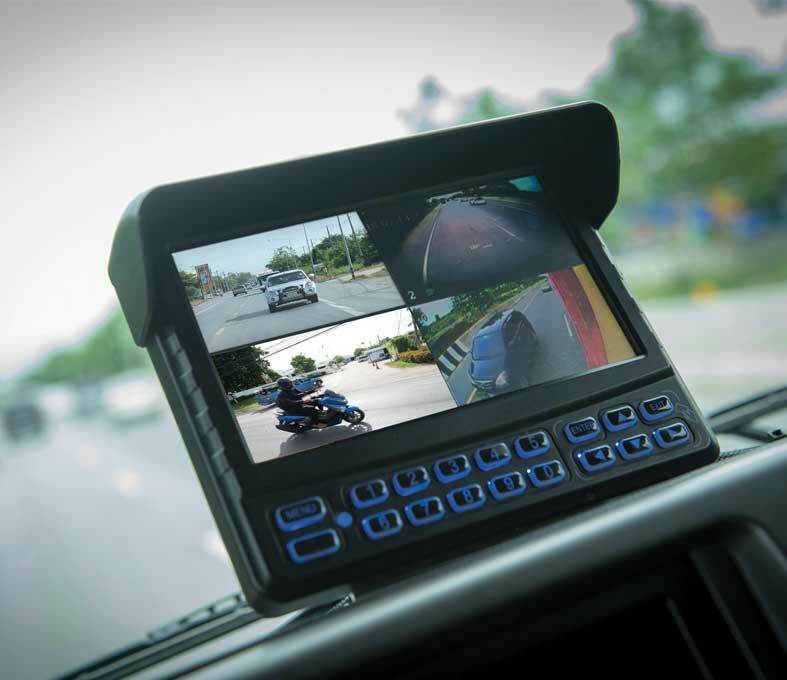 Vehicles in the LIG fleet are equipped with five cameras, including a driver facing camera, in-cab camera, road facing camera, side fleet camera and rear camera. The driver facing camera monitors the driver’s eyes for fatigue measurement and distractions. The system can detect driver fatigue and drowsiness by measuring and monitoring eye blink pattern, road distractions, eye closure, mobile phone usage, yawning and head pose. The system sounds an alarm alerting the driver and operation centre team where signs of fatigue are detected. The driver’s seat will also vibrate, at the same time that an audible in-cab alarm is sounded. LIG is on track to complete the construction of a purpose-built 60,000 square metre shared facility for Unilever in Hanoi, North Vietnam. The facility will be completed by the end of this year and LIG will hand over the lease to Unilever in March 2019 with operations commencing on 1st of April 2019. LIG has incorporated the latest environmental designs within the construction. Skylights have been extended down the side walls providing natural light throughout the facility. Smart LED lighting and rain water harvesting will help the business minimise operational costs. The warehouse is situated on a 100,000 square metre site and is strategically located amongst 60 of the largest international FMCG, pharmaceutical, electronics and automotive manufacturers in the region. 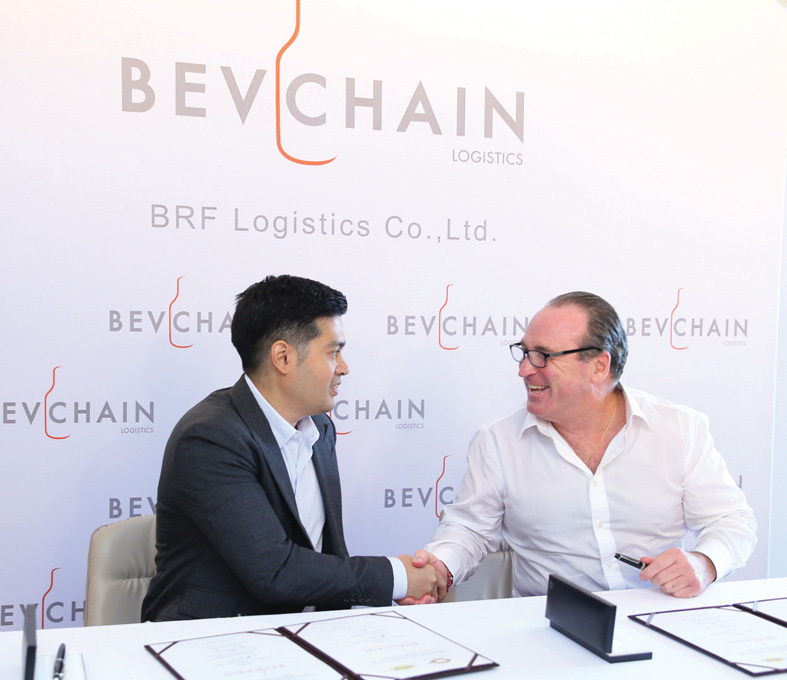 In 2018, LIG and Boon Rawd Brewery formed a joint venture for the exclusive provision of logistics services to Boon Rawd’s beverages business in Thailand. In 2017 Boon Rawd brewed 1.5 billion litres of beer which accounted for 55 per cent of the country’s beer market. 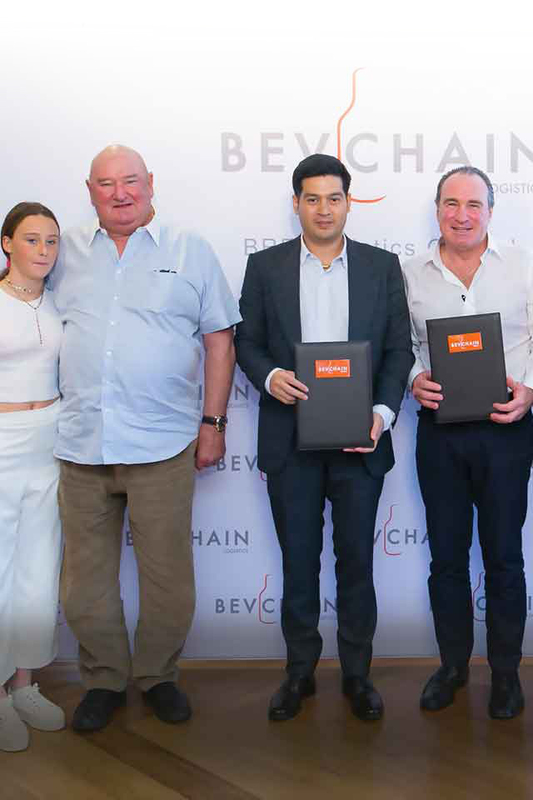 The joint venture led to the formation of ‘BevChain Logistics’ which commenced operations in August 2018. The partnership was officially launched at a ceremony in Thailand in September 2018 and was attended by the Fox and Bhirom-Bakhdi families, founders of Linfox and Boon Rawd Brewery. The BevChain Logistics and LIG teams are completing network optimization studies to drive efficiencies within the current business. This work includes a thorough review of factory, warehouse and transport networks to identify opportunities to deliver greater value for existing customers and scalable network solutions for new customers. BevChain Logistics will be investing in new systems to drive safety, efficiency and visibility. Purpose-built fleet and Material Handling Equipment designed for the beverage industry will be used to maximise productivity, enhance driver safety, and deliver agile solutions to exceed customer needs.